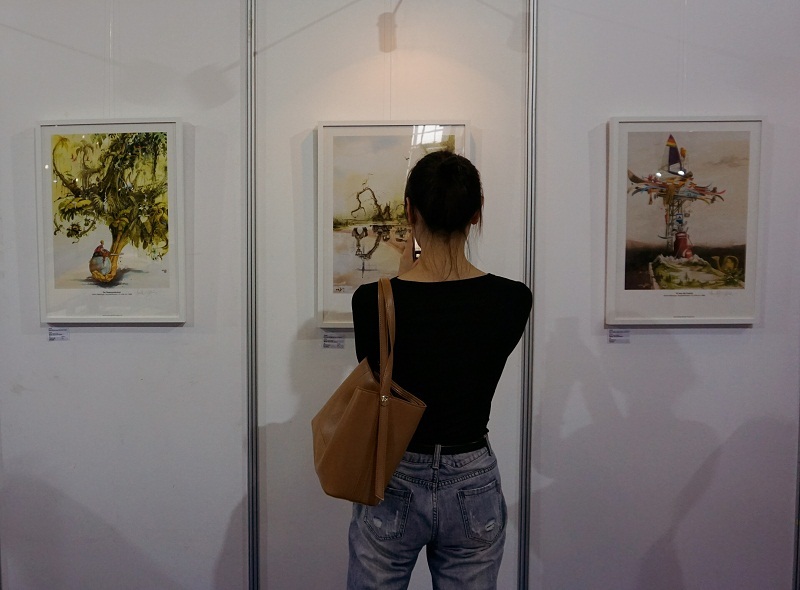 The 14th China (Wuxi) International Design Expo, themed "Better Design, Better Future", was held from Sept 21 to 24 at Wuxi Taihu International Expo Center, East China's Jiangsu province. The five-day event consisted of product exhibitions, design forums and a design competition. More than 200 businesses, design institutes and organizations from home and abroad took part in the expo and presented over 10,000 products ranging from household appliances to traditional works of art. The expo has been organized by the State Intellectual Property Office, the National Science and Technology Department, and Jiangsu Provincial Government, with the aim of showcasing the latest design products from around the world and creating a good business environment for the design industry in Wuxi.